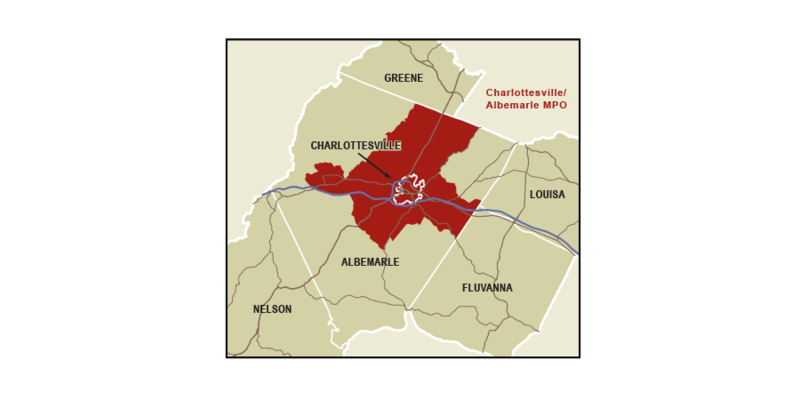 The Charlottesville-Albemarle Metropolitan Planning Organization (MPO) is the forum for cooperative transportation decision-making among Charlottesville, Albemarle, state and federal officials. The MPO considers long-range regional projects and combines public input, technical data, and agency collaboration to develop forward-thinking solutions. 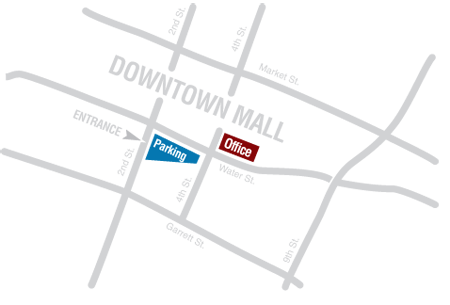 Organized for the City of Charlottesville and the urbanized area of Albemarle County immediately surrounding the City, the MPO is responsible for carrying out continuing, cooperative and comprehensive transportation planning and programming process. The MPO coordinates the transportation planning activities of the various transportation-related agencies that have both a direct and indirect impact on the Long Range Plan and Transportation Improvement Program. The local governments of Charlottesville and Albemarle established the MPO in response to a federal mandate through a memorandum of understanding signed by the Thomas Jefferson Planning District Commission (PDC), JAUNT, VDOT and the two localities in 1982. The MPO conducts transportation studies and ongoing planning activities, including the Transportation Improvement Program (TIP), which lists road and transit improvements approved for federal funding, and the 20-year long range plan for the overall transportation network, which is updated every five years. Visit our History of the MPO page for additional details. 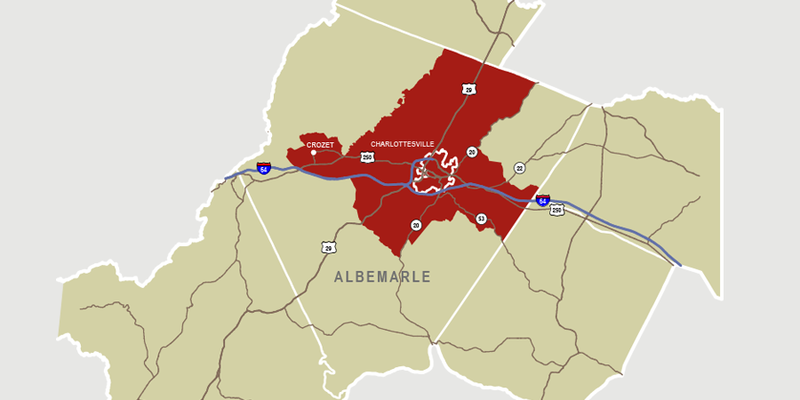 The Charlottesville-Albemarle Metropolitan Planning Organization (MPO) mission is to serve as a forum for cooperative transportation decision-making among Charlottesville, Albemarle, state and federal officials. There are currently three MPO committees. The MPO Policy Board is the governing body of the MPO, and the MPO Technical Committee and Citizen Committee act as advisory groups. These three committees are staffed by the Thomas Jefferson Planning District Commission. Full committee descriptions are available on the MPO Committees page.